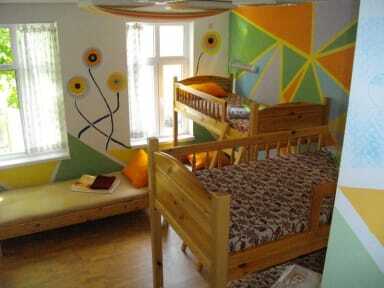 We have 3 mixed dormitory rooms with separate bathroom and toilet, and a loft with kitchen. 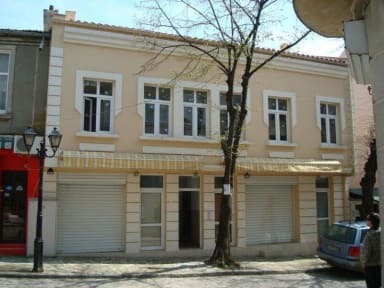 We offer free traditional breakfast (including free workshop), also free coffee, Wi-Fi, cable TV and 24 hour reception . At September in town starts the biggest art festival in Bulgaria. It was a very cosy hostel!